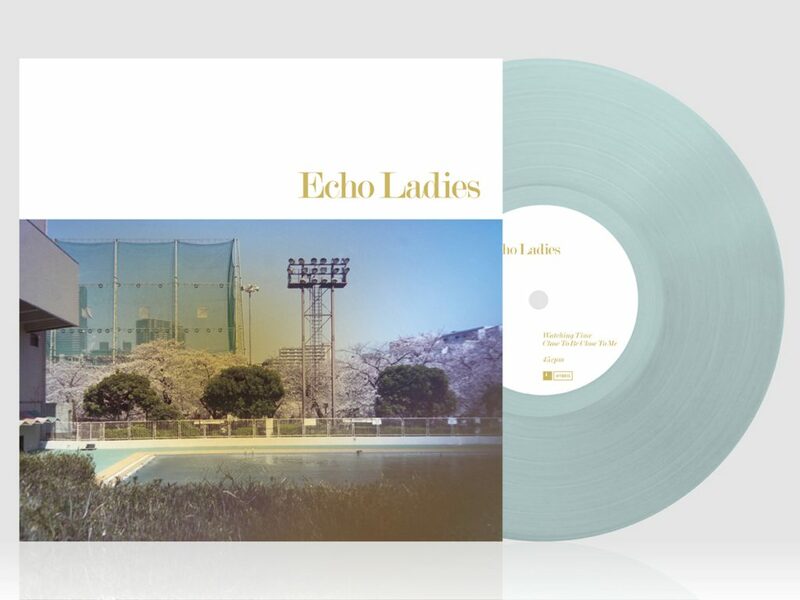 Echo Ladies’ self-titled debut EP will be released on March 23 and it can be pre-ordered now. The Swedish trio’s first release will be available on a sky blue vinyl 10” (limited to 250 copies) and as a download. 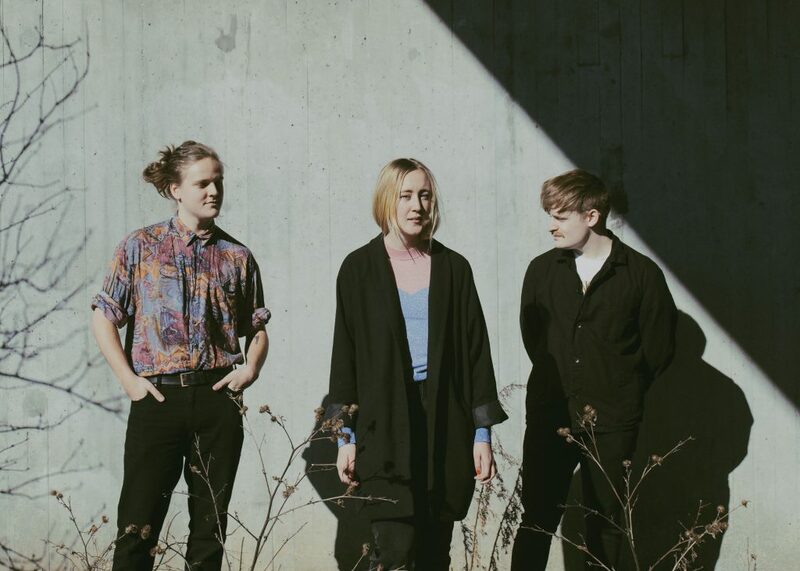 Hot on the heels of ‘Nothing Ever Lasts’, another track from the EP, ‘Close To Be Close To Me’, is on streaming services now. A swooning indie classic in the making, it sounds like Disintegration-era Cure lending The Jesus And Mary Chain’s drum machine to Alvvays. Listen to it below.